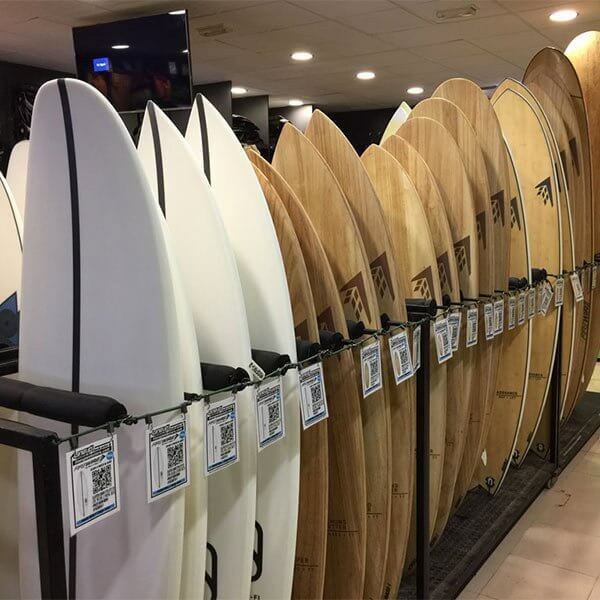 Surf and Stand Up Paddle season is on in North Shore Fuerteventura, We have been enjoying nice and glassy sessions in many of the surf and sup spots that Fuerteventura has to offer. Our Surf School, Sup School and our Race Clinics are working daily with professional coaches and top equipment. 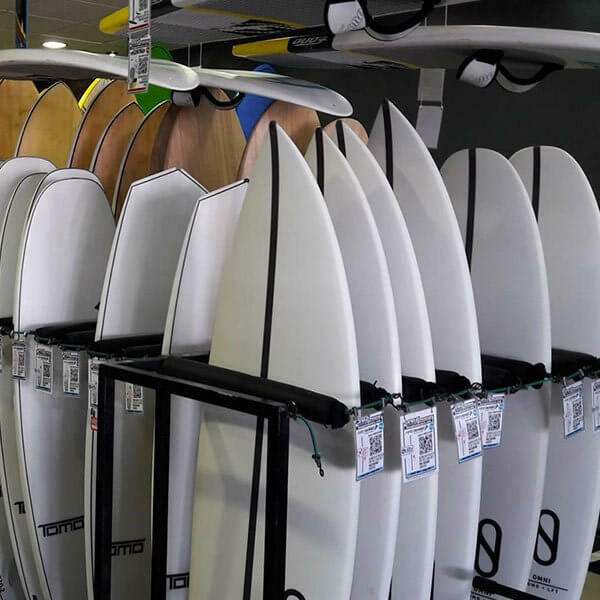 For the more adventurers, we offer “board rentals” and also some Ocean guide assistance, we been updating our quiver, that is fulfilling all the needs of the different riders. 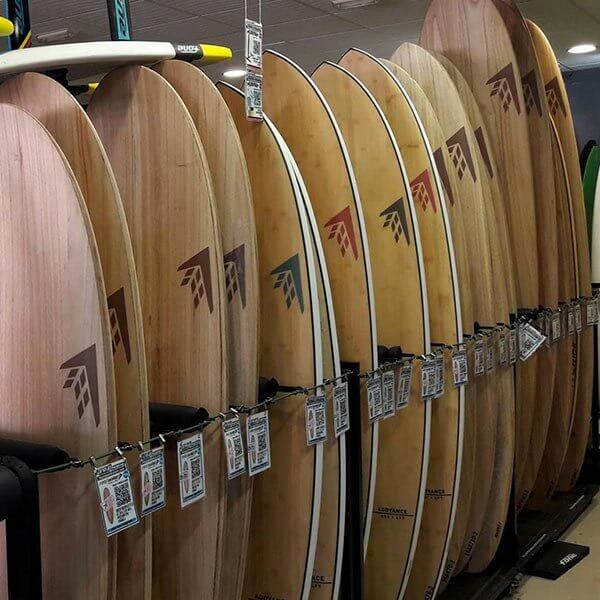 Take a look and feel free to book a surfboard for your next session.